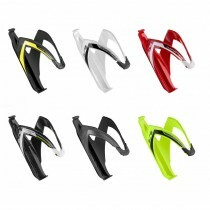 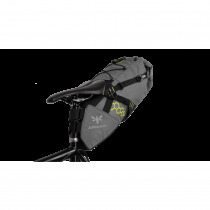 Designed to make use of the space below the handlebars, eliminating the need for a front rack. 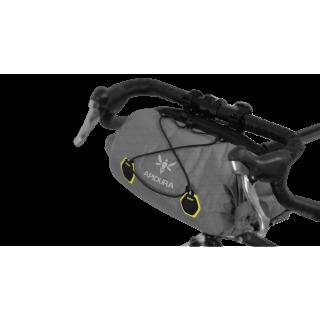 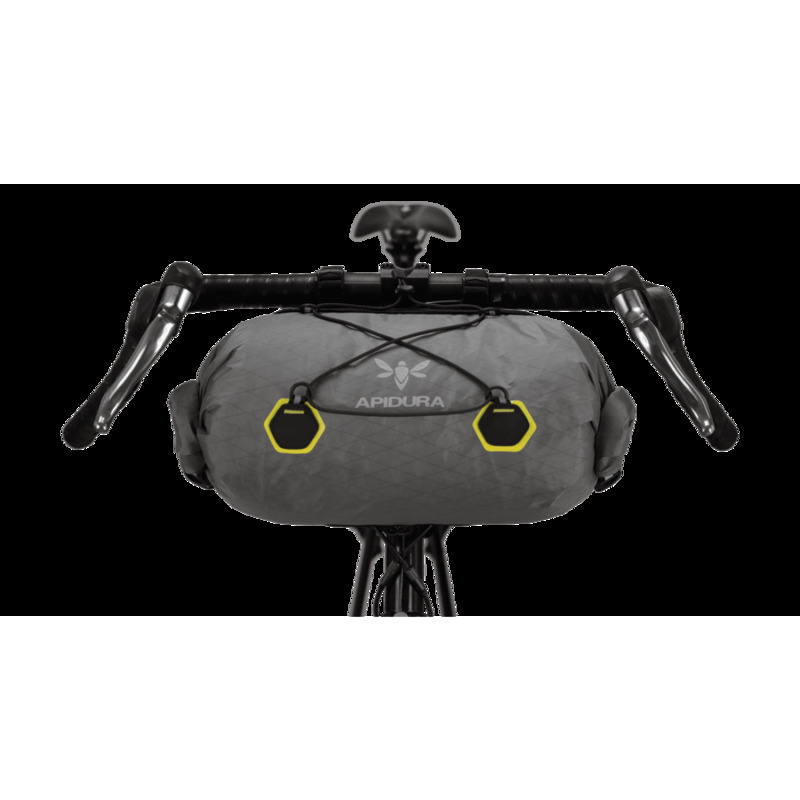 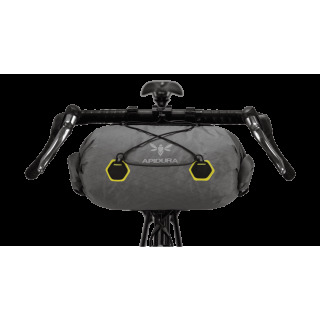 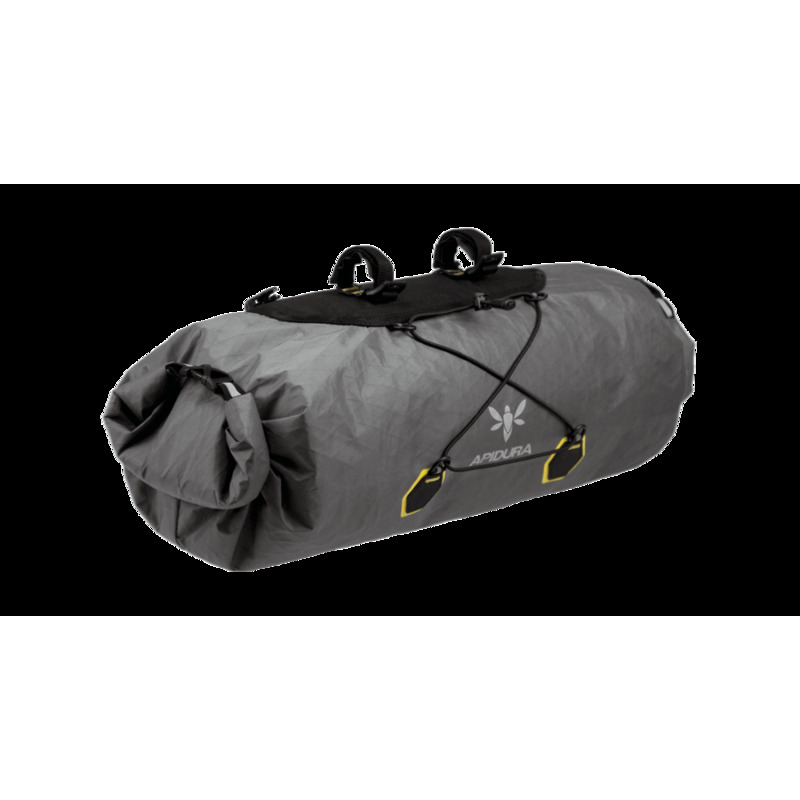 Handlebar Packs are made expressly to carry the light, compressible and bulky items of your long distance adventure, or multi-day bikepacking kit to create a larger and more balanced load on multi-day adventures or when tackling steep climbs and technical trails. 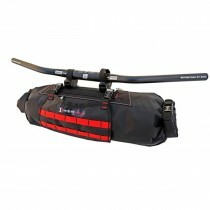 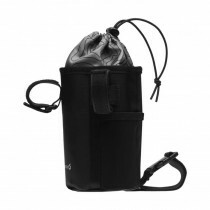 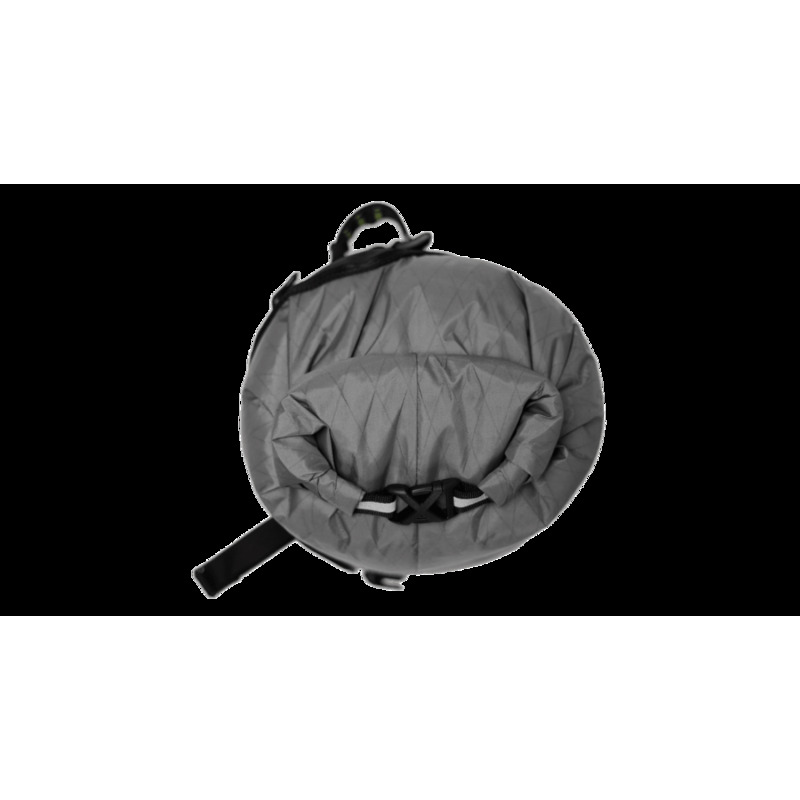 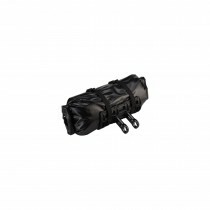 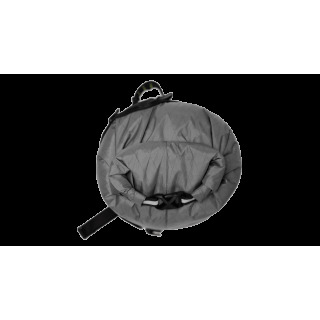 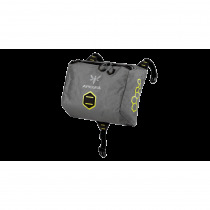 Expandable to 25 litres with optional accessory pocket (sold separately). 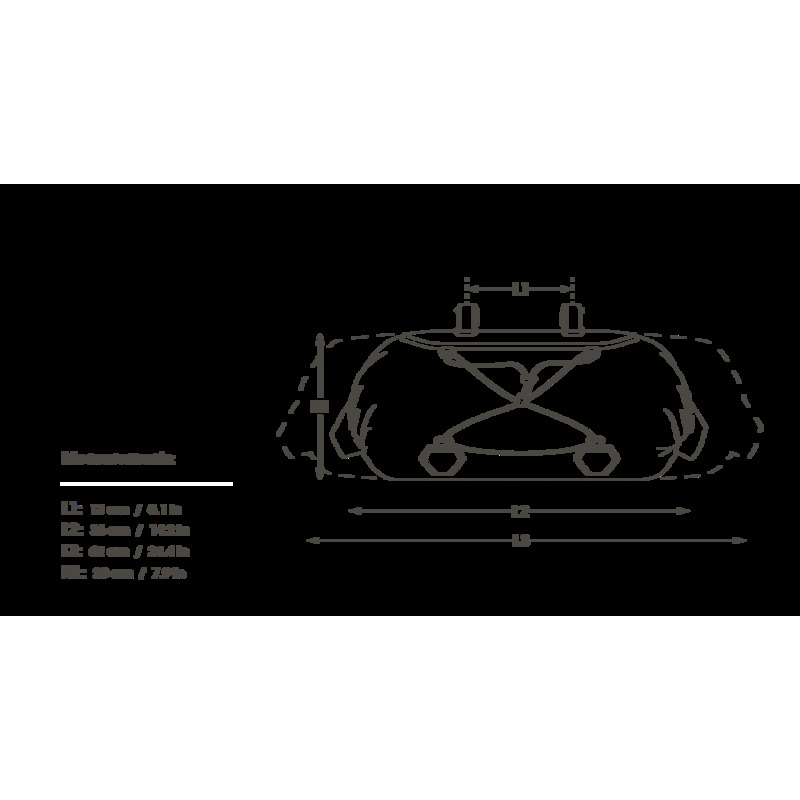 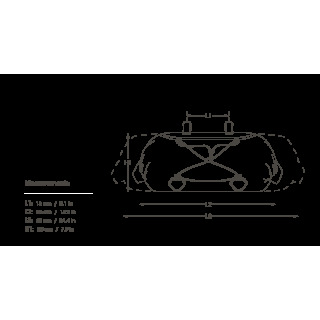 600D Cordura is used in high abrasion areas to provide additional protection against friction and puncture. 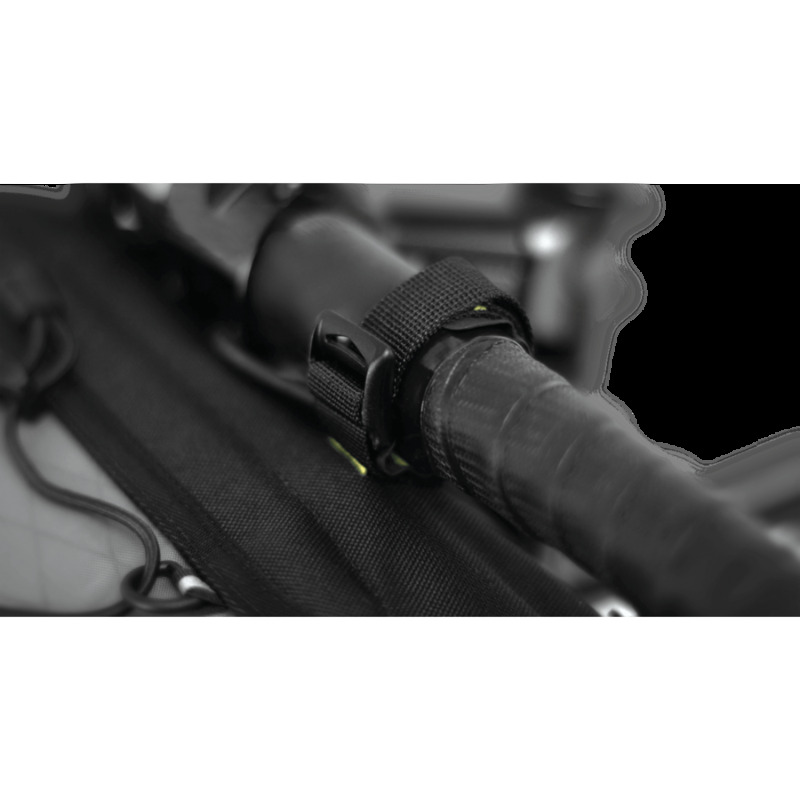 Woojin Kross buckles are used in the fastening system for enhanced reliability.